Dani Shapiro is the bestselling author of the memoirs Hourglass, Still Writing, Devotion, and Slow Motion, and five novels including Black & White and Family History. She lives with her family in LItchfield County, Connecticut. 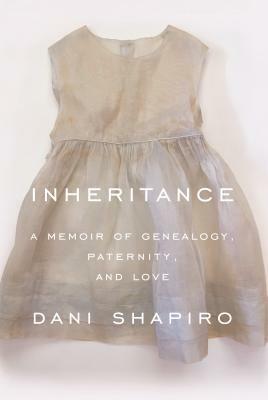 Her latest memoir, Inheritance, will be published by Knopf in January, 2019.